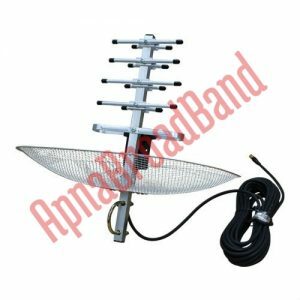 Available with External Antenna Slot. 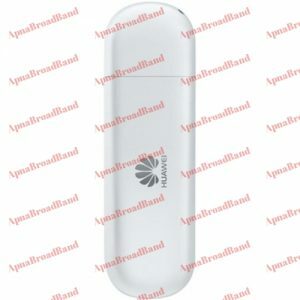 – If you have 3G low coverage in home, you can attach 3G Sim Supported USB with Antenna . – Local Antennas may attach, if coverage is ok on upper floor. – All Network Supported in Pakistan. Deliveries all over Pakistan. A minimum courier charges will apply outside Karachi.